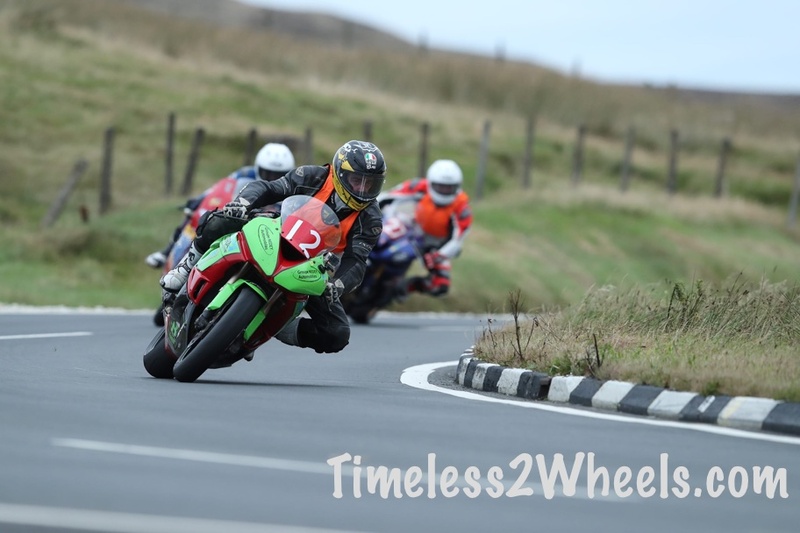 Since 2013 the Manx Grand Prix has been part of the 2 week IOM Festival of Motorcycling. Raced over the same 37.73 mile mountain course as the Isle of Man TT it is often used as a stepping stone towards competing in a TT. It comprises of the Manx GP Newcomers, the lightweight Manx GP, the Junior Manx GP and the Senior Manx GP. All are raced over 4 laps. The Manx Grand Prix was first organised in 1923 by the Manx Motorcycle Club for amateur racers. 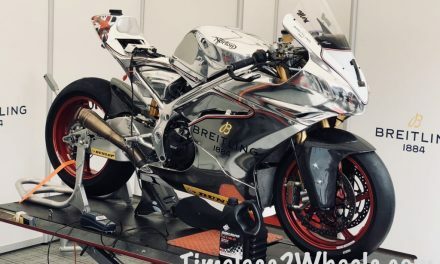 The club had voiced concerns that amateurs were being muscled out of the TT by the big manufacturing teams of the day. In 1930 the meeting got it’s current name – The Manx Grand Prix. Amateur riders from all over the world come to participate in the MGP. In this years (2018) newcomers race is Columbian Daniel Fernandez who spent 2 days getting here for one of the induction visits all newcomers have to go through. He plans to be the first South American to race in the MGP and will have a documentary film crew from Columbia following his progress. Source. The Manx Grand Prix is a great alternative to the hustle and bustle of the TT Festival. Especially as it is now part of the Festival of Motorcycling which also includes the Classic TT, The Festival of Jurby and other motorcycling events. Although the beer tent is up at the Grandstand, Bushys and The Hooded Ram in town are not. As well as being less busy, you will also find it cheaper than a visit during the IOM TT. Accommodation and travel is easier to source too. 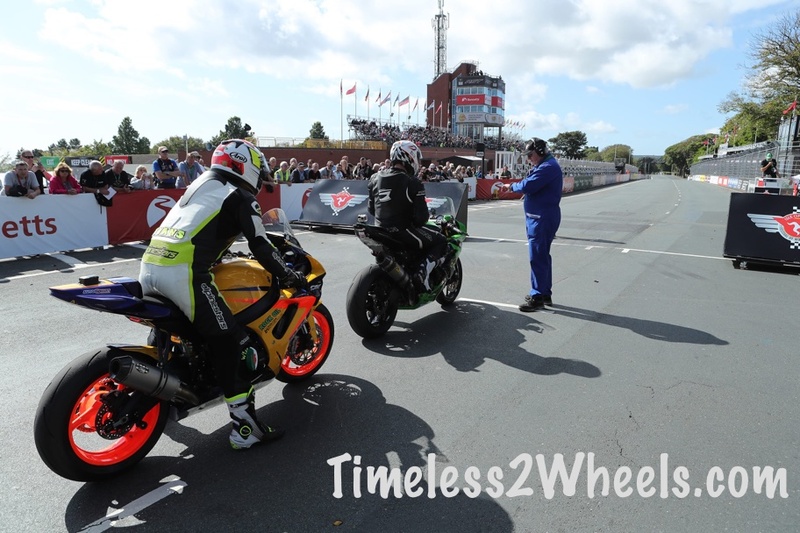 And while the MGP has the top amateurs and future TT stars on show, you will also be able to see the current top stars in action in the Classic TT. The temporary TT campsites are again up and running for the 2 weeks and Homestay is also available. You can read about Homestay and my other tips on where to stay here. MGP visitors in general are a more knowledgeable crowd than the TT visitors. The pubs are empty of bikers during both practices and races and there isn’t the stag party atmosphere you get at the TT. 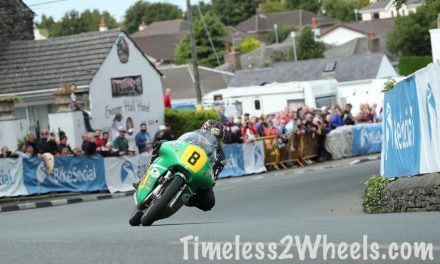 In 2019 the Manx Grand Prix and the Classic TT will be held from the 17th August to the 30th August. The official Manx Grand Prix website can be found here.